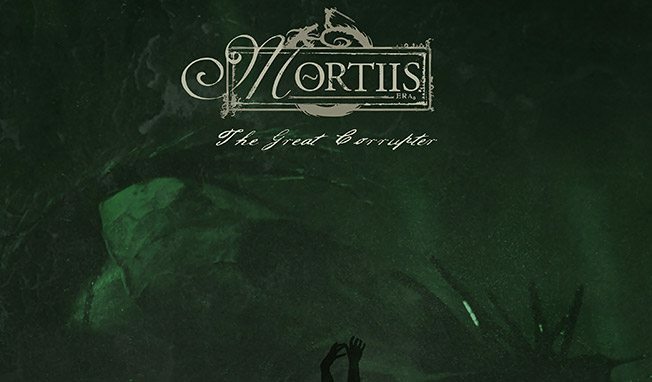 As a followup to last year’s long-­awaited ‘The Great Deceiver’ album, the Norwegian alternative rock/industrial/synth act Mortiis will release the remix album ‘The Great Corrupter’ on April 21st. Deconstructed and masterfully “corrupted” by Chris Vrenna, Rhys Fulber, Die Krupps, John Fryer, GODFLESH, Merzbow, Apoptygma Berzerk, In Slaughter Natives, Raison D´Etre, Je$us LovesAmerika, PIG and many more, the record will also contain unreleased material from the original recording sessions. 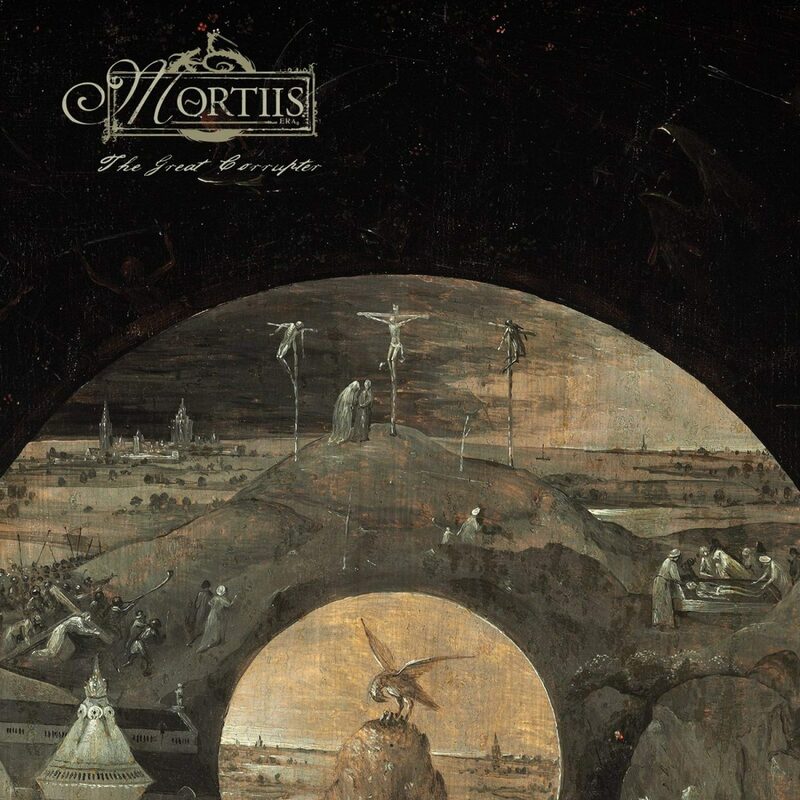 True to tradition, Mortiis released not just one, but two free download singles as a taste of things to come. The first single contains a ferocious remix by German industrial legends Die Krupps, and also features a non-­album remix by club heroes Leæther Strip. The second single features remixes by Godflesh and Chris Vrenna – check’em out on the band’s Bandcamp site! 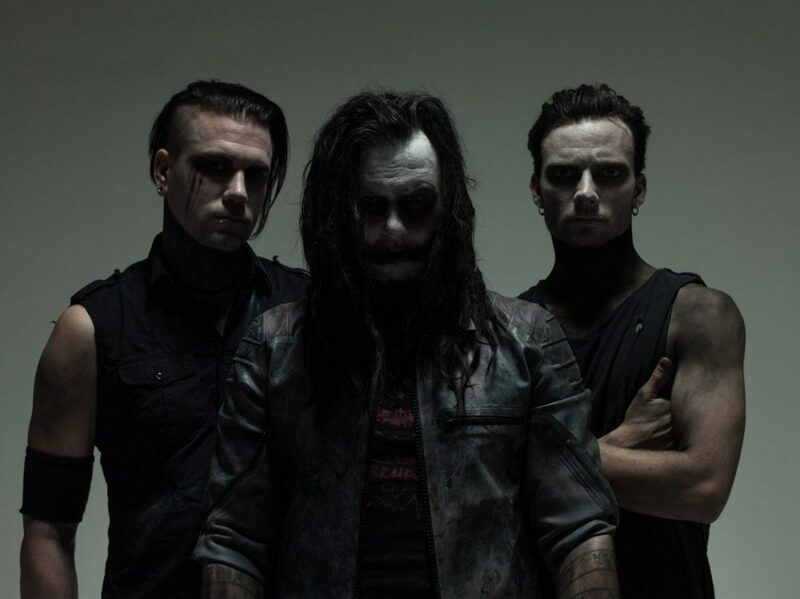 Mortiis will be returning to the UK for a 9 date strong co-headline run with PIG on the ‘Swine & Punishment’ tour.